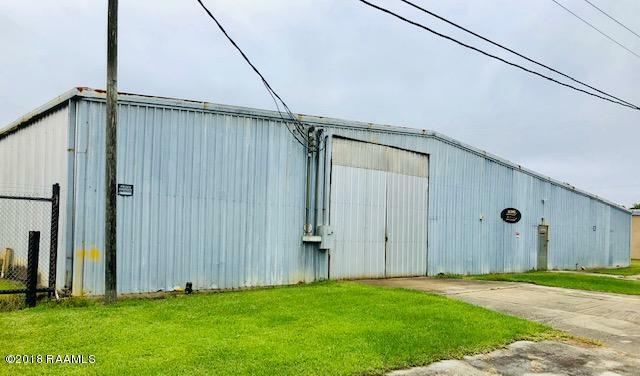 Commercial building located in Opelousas Park just 30 minutes from Lafayette. 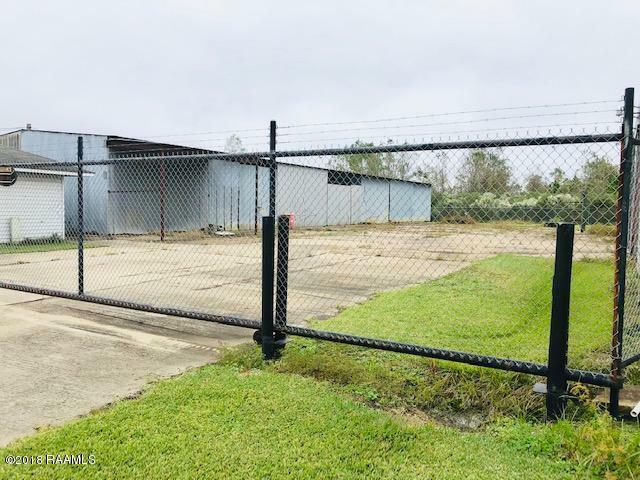 Has 1.125 acres of land . 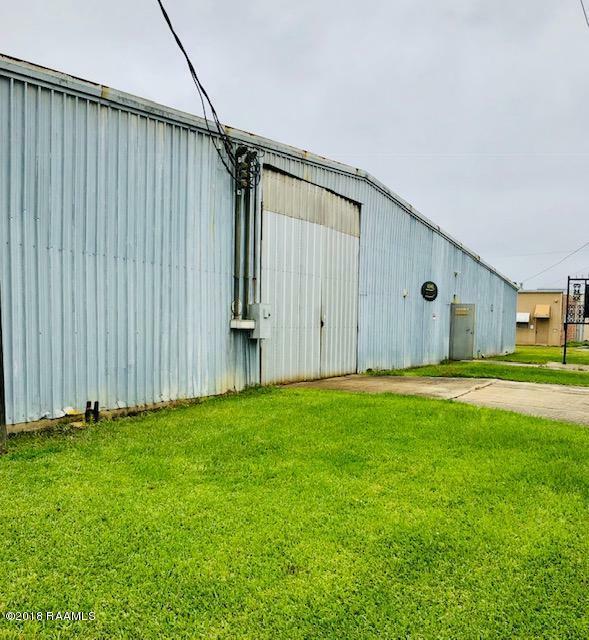 Two metal buildings with a huge open space total of 15000 sq/ft . 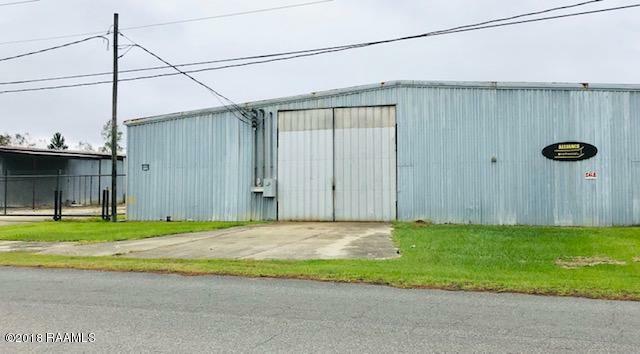 Perfect use for a storage, welding and construction business. It has an office with 672 sq/ft living space with a window unit, bathroom and a storage area. Lots of parking space and wire fence around the perimeter . Owner financing is available.